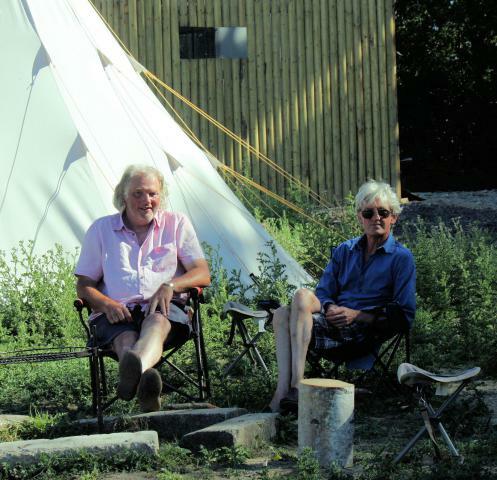 John & Nick set up the first campsite at Forgewood in 2009. Our visitors seemed to like our style of camping and since then we have been opening new campsites all over the southeast. All our sites have been popular but it is a precarious business and the Planning Authorities are not always so keen. We are asking our visitors to join the True Camping Club so that it will be easier to get the both the planners and new landowners on board. The True Camping Club may invite campsites not operated by Camping Unplugged to become part of the True Camping Club family. We are passionate about making real camping accessible to all. 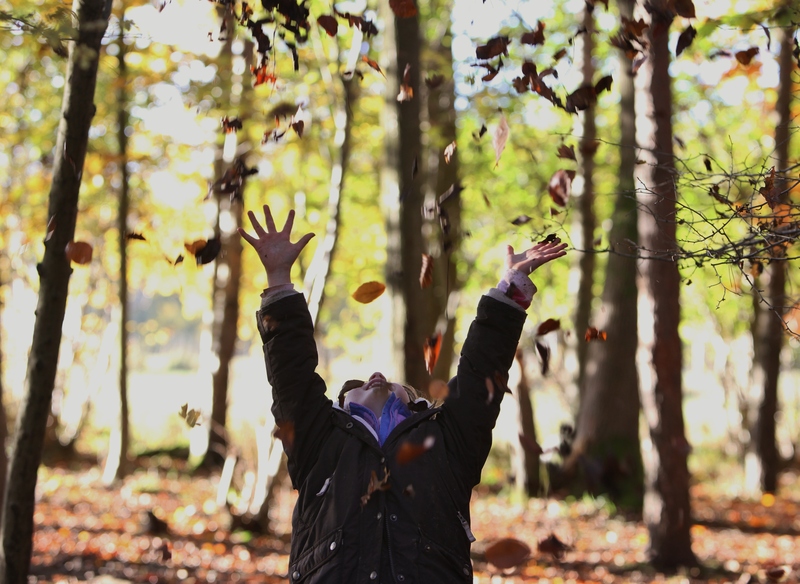 Surprisingly more and more traditional campsites are being replaced by upmarket glamping sites or lodges. We think that to get the benefits of camping you need to set up your tent. If you put up your own tent you can create your own world in the wild, custom made for you, your family and your friends. When its done there is little left to do except light your fire, pour your drinks and make your food. Your normal life will be a distant memory and the weekend has only just started. We hope that our members will participate in defining the sites we operate and the way we run them through correspondence and annual meetings of the membership. The Club will operate on a not-for-profit basis and will be there to serve its members, ensuring that every effort is made to find the best campsites and operate them according to the principles of the club. We believe our campsites have been successful because we like to think of our visitors as members of a big family all seeking the pleasures offered by the real camping experience. The True Camping Club will formalise this to the advantage of its members and the campsites we can operate. The other benefits are outlined on the Joining Page.